Africa Film Society seeks to preserve and promote Africa's rich cinematic legacy while cultivating new filmmakers and nurturing an audience for their work. Our mission is to EMPOWER, EDUCATE and ENCOURAGE the art of filmmaking on the African continent as a means of telling our stories. We intend to launch the Africa Film Fund in 2017 to give African filmmakers the resources to create uncompromising work and amplify their voices globally. 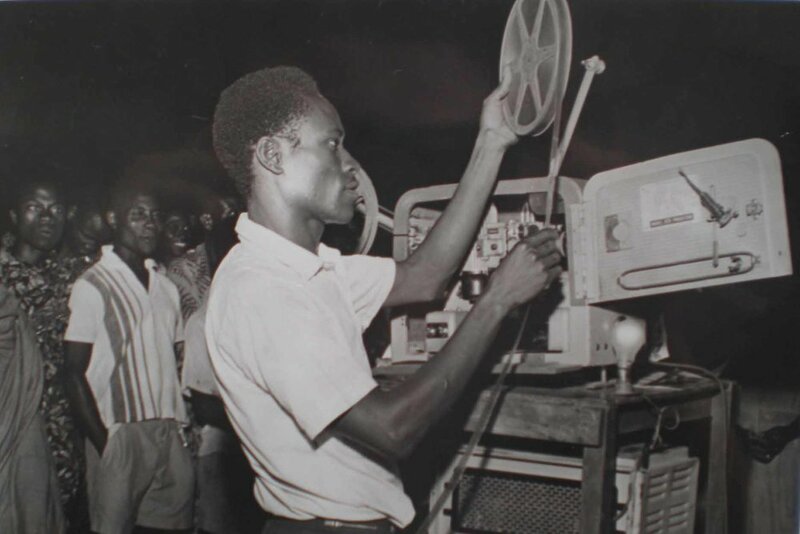 Through our Classics In The Park initiative, we are bringing free outdoor cinema to communities focusing on early African films (1950 - 1980) . We intend to acquire, restore and redistribute these films from their original reels in order to introduce them to a new generation. Africa Film Society is founded by Ghanaian filmmaker/composer S. Blitz Bazawule and headquartered in Accra.